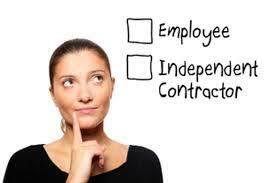 Many businesses classify their workers as independent contractors for legitimate business reasons. However, a worker misclassification can have severe financial consequences, especially for small businesses that are hit with various penalties and required to pay restitution. Consider these issues before classifying your workers and decide whether you’re better off paying some extra costs upfront but avoiding the risk of worker misclassification case. No minimum wage for independent contractors. No overtime pay for independent contractors. 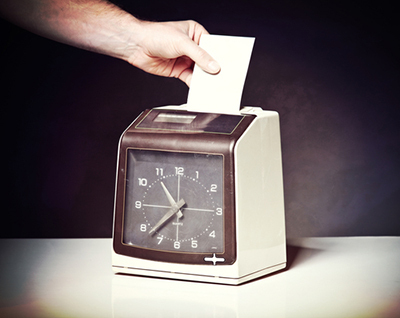 Employers don’t need to keep wage and hour records for independent contractors. 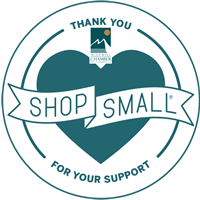 Employers don’t need to give independent contractors benefits that their employees get. Employers don’t need to obtain workers’ compensation coverage for independent contractors. Employers don’t need to pay unemployment insurance or withhold payroll or income taxes from compensation paid to independent contractors. For these and other reasons, some employers use independent contractors instead of employees for various jobs. However, it’s important to know that your classification of a worker as an independent contractor is not a legal standard, even if the employee signs an agreement stating that they are in fact an independent contractor. Instead, courts look at many factors to make this determination, many of which involve control by the employer over the worker. If you exercise too much control over your workers, they may be considered employees by a court, which can lead to severe and expensive consequences. A worker is injured on the job and wants to get worker’s compensation, so they must argue that they are an employee, not an independent contractor. An employee wants to receive overtime pay or other benefits that only employees receive. The IRS investigates your business for failing to withhold trust fund taxes from your worker’s pay. North Carolina also has a law that requires posting of notices in the workplace regarding worker misclassification. The notice must inform workers that they can report cases of worker misclassification to the Employee Classification Section of the North Carolina Industrial Commission. Depending on the issues at stake, these cases can involve large penalties or liabilities. Employers may be required to pay unpaid overtime wages to all employees, plus liquidated damages and attorneys’ fees. IRS worker misclassification cases can result in thousands or more owed in back taxes and penalties. A failure to obtain workers’ compensation coverage can expose the employer to penalties and possible tort liability for the worker’s injuries. Due diligence should be taken to make sure your workers are not being misclassified, although the question is often difficult to answer because of the flexible nature of the common law tests. There is no bright-line rule for determining the nature of an employment relationship. Different standards may be used to different legal niches, but many are similar to the multi-factor common law test used by the IRS. How much instruction the employer provides regarding when and how to do the work. Whether there is a continuing relationship or a one-time assignment. Whether the worker is employed on the employer’s premises. Whether payment is made by the hour, by fixed-fee, or some other arrangement. How much training the employer provides. Whether the worker is employed by more than one employer at a time. Many other factors can also play a role in this determination. Unfortunately, these cases are hard to determine without looking at the totality of the circumstances of the work relationship. If you are considering using independent contractors in your business, consult with an attorney to make sure you are taking the right steps to avoid misclassification issues. If you have a worker misclassification dispute, contact a civil litigation attorney for assistance. At King Law Office, they handle debt collection, employment disputes, and other types of civil litigation. 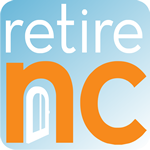 Visit them at one of their multiple office locations in North and South Carolina.